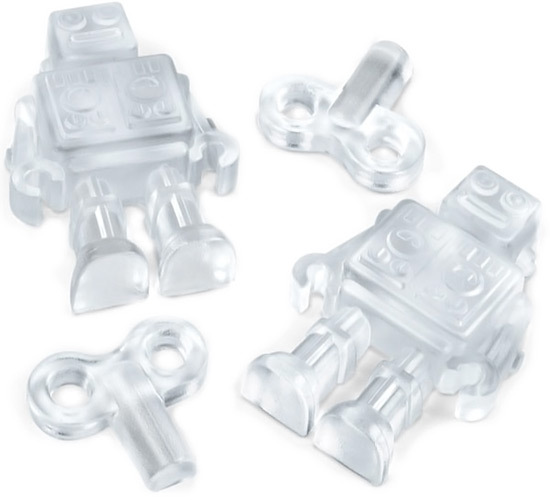 Robots can be scary when you think about the technology. 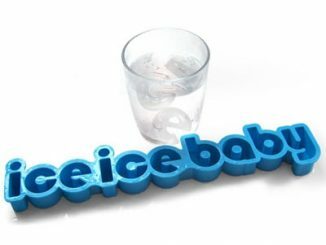 Will they always be docile and subservient or will they rise up and extinguish us from the face of the Earth? 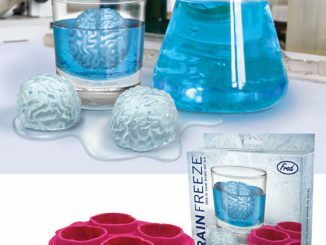 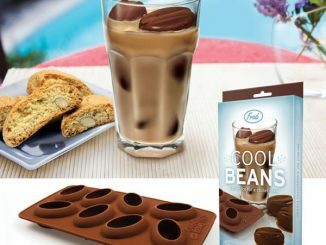 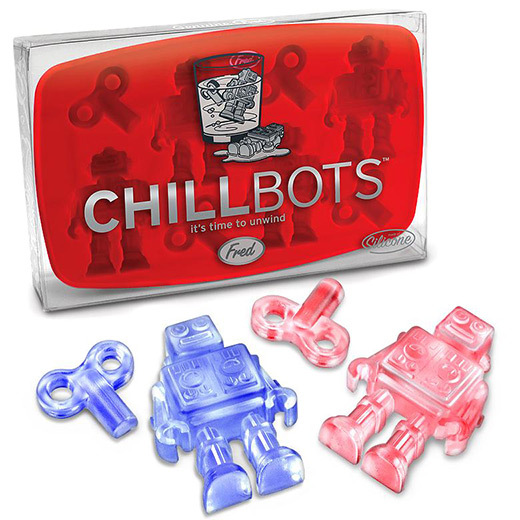 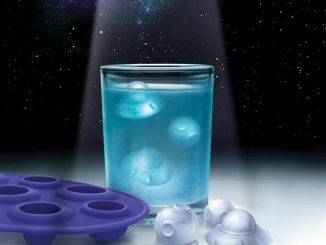 Time to chill and put those thoughts on ice, while you make robots cool your drink with this Chillbots Robot Ice Cube Tray. 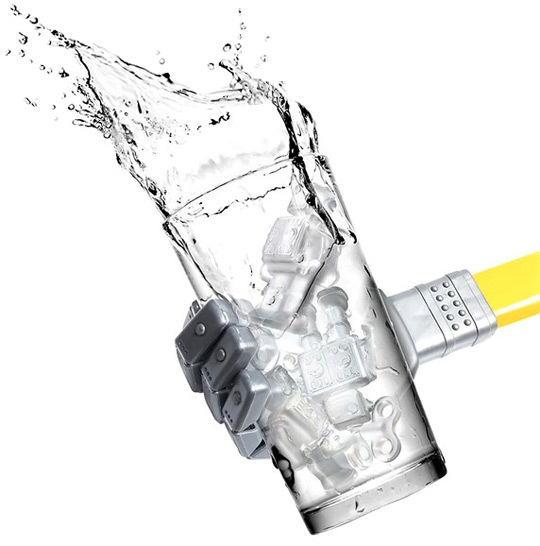 There’s nothing scary about a melting robot swimming in your lemonade. 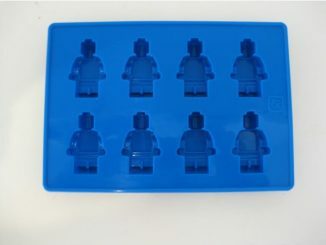 In fact, if you worry about a future robot uprising, it will be quite satisfying to know that these bots serve you once and then they are no more. 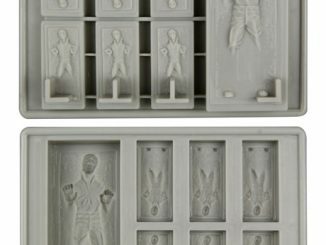 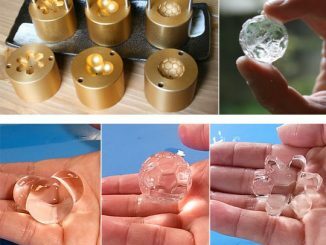 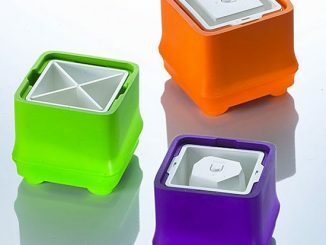 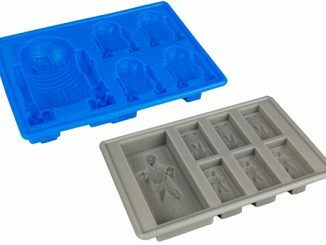 This tray gives you 4 Robots and 4 robot key ice molds and is made of silicone. 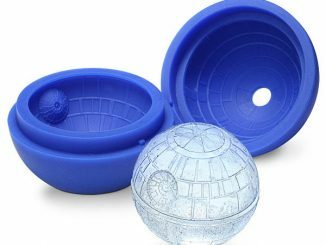 Just $10.78 from Amazon. 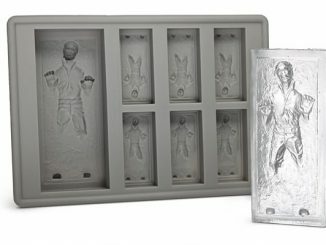 They are also available for $7.99 at ThinkGeek.com and for $9.59 at O.co.